Minnesota man's body pulled from lake at Winston Trails development in central Palm Beach Co.
One person was found in the water and pronounced deceased at the scene. 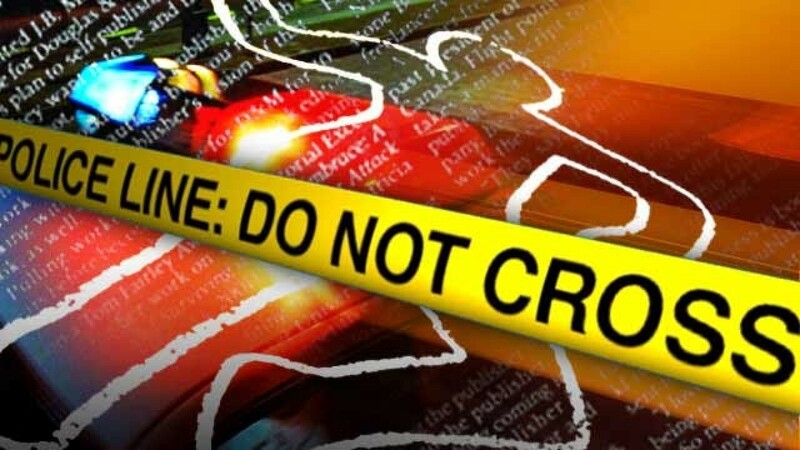 PALM BEACH COUNTY, Fla. — Palm Beach County Fire Rescue said a 27-year-old man's body was pulled from a lake located inside a development in suburban Lake Worth Sunday afternoon. Fire Rescue Capt. Albert Borroto said crews responded to the Bay Hill Village at Winston Trails development around 4 p.m. Firefighters arrived and found one person in the lake. PBSO Marine Unit deputies pulled the victim, identified as Aaron Lenz of Minnesota, from the water. Lenz was pronounced dead at the scene. PBSO detectives are investigating the death.